Cue the beautiful weather for this weekend. The 2016 season of Friday Night Lights is about to begin! Friday Night Lights, hosted by us at WindsorEats, is a free bike ride through the city visiting multiple restaurants, pubs, breweries, etc. 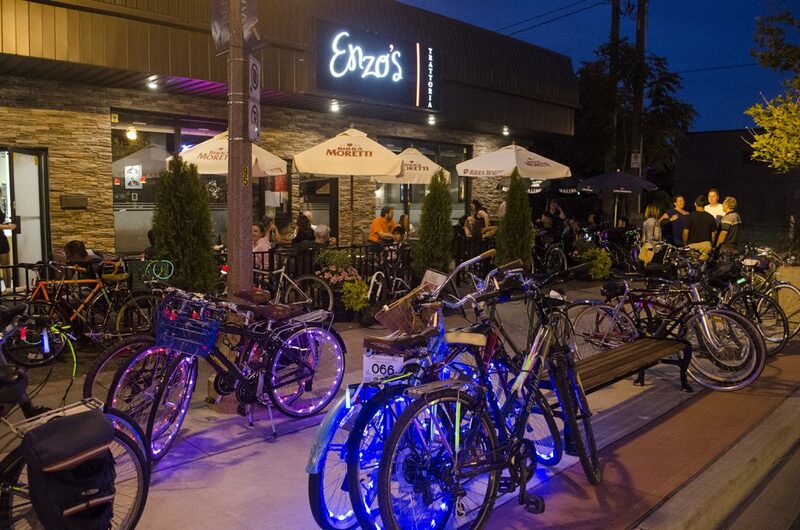 We encourage riders to get creative and deck their bicycles out in lights as we cruise through the city to experience the hospitality of 3 establishments on each ride. 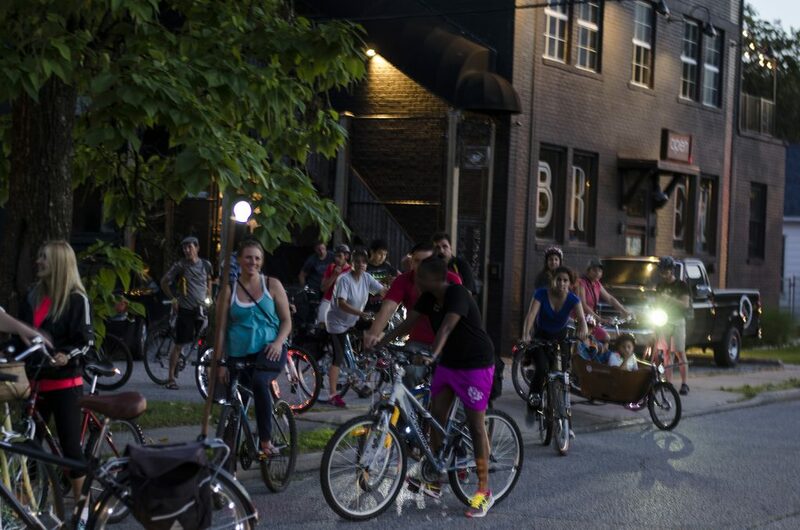 Our first ride of the season takes place on Friday, May 20. Riders are to meet in Willistead Park beginning at 7:30pm with the ride departing at 8:00pm and returning at midnight. Friday Night Lights takes place every two weeks with each ride offering a new route and new stops. We encourage you to follow the WindsorEats page on Facebook to get up to date information on each ride. WindsorEats also has bicycles available for rent with lights installed, should you need one.